It’s true, Honda Cars India is all prepared to launch the mid-life update of its most successful venture in India. Reportedly, the company is all ready to launch the new face-lift. The updated model is set to bring with it, class leading features in India. The company is reportedly going to discontinue the base-spec ‘E’ variant, and add a new top-spec ‘ZX’ version. 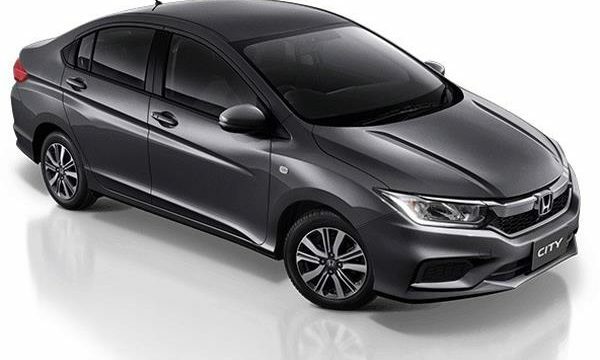 Likewise, the car is reportedly going to be offered in five variants: S,SV, V, VX and ZX. The S variant will only be available with the petrol engine and customers opting for the petrol-powered V and VX variants will have a choice between automatic (CVT) and manual gearbox. 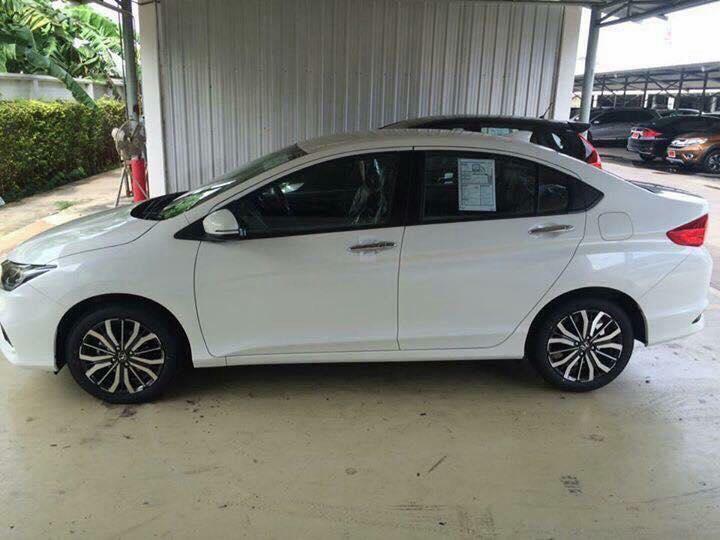 The fully loaded ZX petrol variant, however, will be available with CVT only. 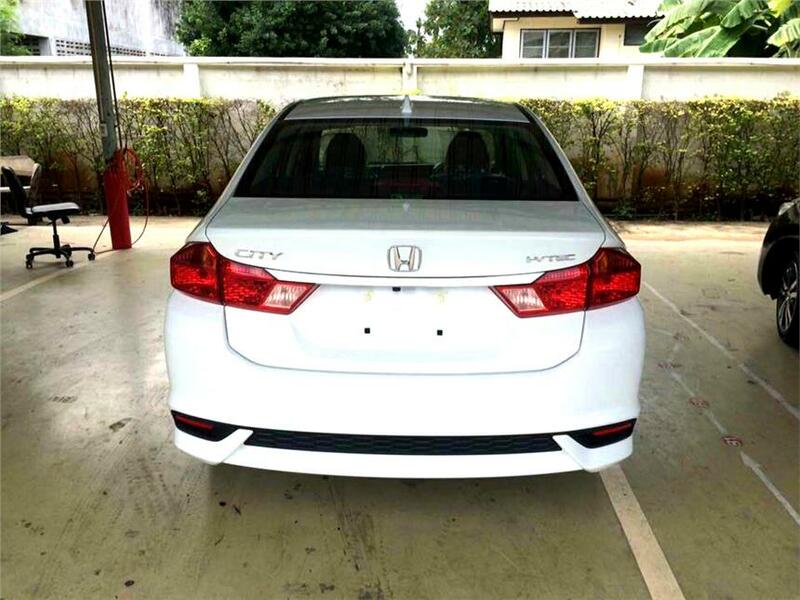 In terms of engine, the new facelift will be featuring Honda’s tested and tried, I-VTEC and i-DTEC engines. The 1.5L i-VTEC engine produces 119PS of power and 145Nm of torque, the 1.5-litre i-DTEC motor generates 100PS of power and 200Nm of torque. 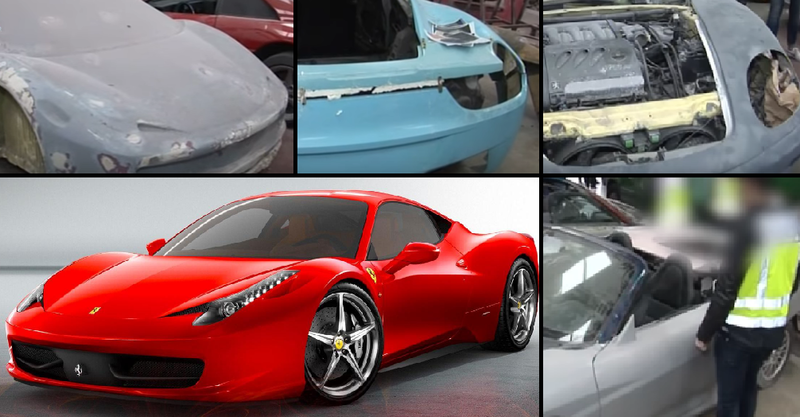 Fake Ferrari and Lamborghini Manufacturers Arrested! It's true, Honda Cars India is all prepared to launch the mid-life update of its most successful venture in India. Reportedly, the company is all ready to launch the new face-lift. The updated model is set to bring with it, class leading features in India. The company is reportedly going to discontinue the base-spec ‘E’ variant, and add a new top-spec ‘ZX’ version. 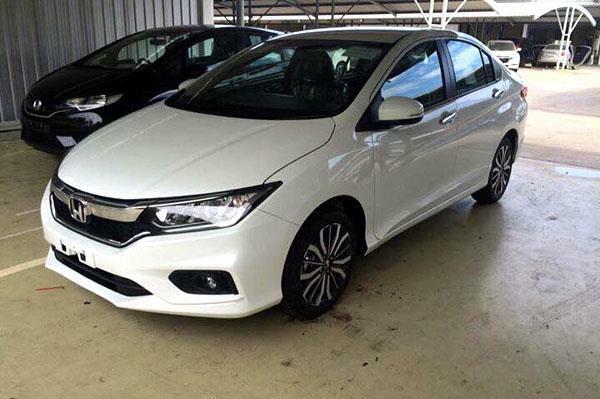 In terms of engine, the new facelift will be featuring Honda's tested and tried, I-VTEC and i-DTEC engines. The 1.5L i-VTEC engine produces 119PS of power and 145Nm of torque, the 1.5-litre i-DTEC motor generates 100PS of power and 200Nm of torque. It's a shame they didn't go for the facelift that the Chinese equivalent has, i.e. 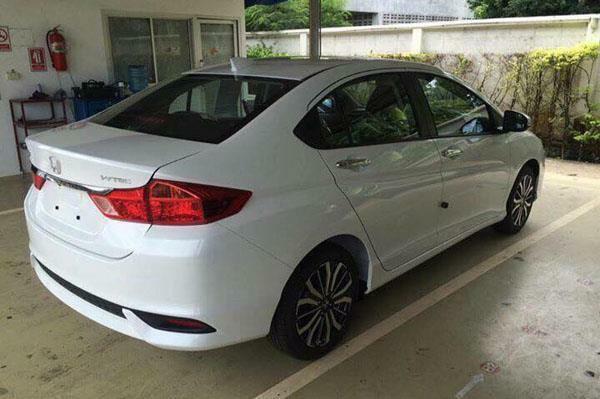 Honda Greiz. Atlas Honda ; koi sharam, koi haya? Atlas honda is also going for FACE lift - be ready this year. no new model for city.